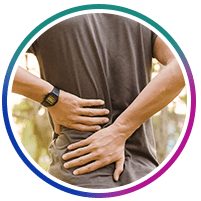 "I find the staff, Doctors and all involved with them to be very professional and well..."
"Doctor and team helped me feel so relaxed prior to surgery and were amazing." "I would highly recommend Dr. S and the entire staff at TOA. A first class experience!" "Yes this office has some of the best in the profession and their supporting staff." 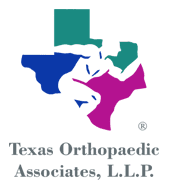 With over three decades caring for patients throughout the Dallas-Fort Worth Metroplex, the team of highly trained orthopaedic practitioners at Texas Orthopaedic Associates, LLP, can diagnose and treat all types of orthopaedic ailments. With two state-of-the-art offices near the Presbyterian Hospital campus in Dallas, as well as a clinic in Plano, Texas, patients can choose their most convenient location. 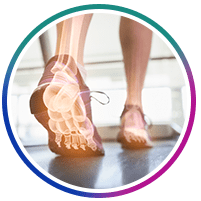 Texas Orthopaedic Associates, LLP, is an all-inclusive practice where physicians treat patients of all ages — from pediatric to senior — as well as low-impact and high-impact athletes. Office locations house the latest in diagnostic equipment systems, including digital X-rays, ultrasounds, and MRIs. Because patients won’t have to travel elsewhere to get essential imaging, they can expect a faster diagnosis and quicker planning for treatment options. 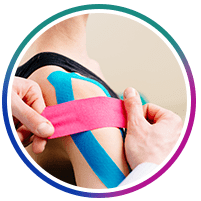 The expert orthopedists address all orthopaedic and sports medicine treatment needs. They can perform regenerative mesenchymal stem cell therapy, bracing and casting care, and soft tissue treatments all under one roof. 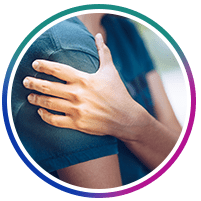 With a team of top-rated orthopaedic surgeons available, patients can expect minimally invasive arthroscopic and advanced robotic surgical solutions whenever possible — often even for total joint replacement procedures. Plus, the practice boasts a modern sports medicine and physical therapy clinic at the Dallas-Walnut Hill Lane location. Patients can receive exercise and strengthening plans, sports performance training, and rehabilitative care all within the same practice. 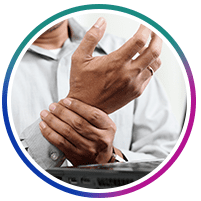 Texas Orthopaedic Associates, LLP, can usually provide care for urgent issues within 24 hours of a request. With flexible scheduling available throughout the week, both new and existing patients can get the orthopaedic care they need. "I had a great experience here. I had virtually no wait (early AM appointment) and the staff were very friendly." "Doctors and all your staff I say thanks from the bottom of my heart for all you have done and will do." "They treat me, the patient, and are doing everything they can to help me through the surgery and unexpected flair." "The entire staff are very positive, friendly, helpful and eager to get their patients healed. The equipment is well maintained."